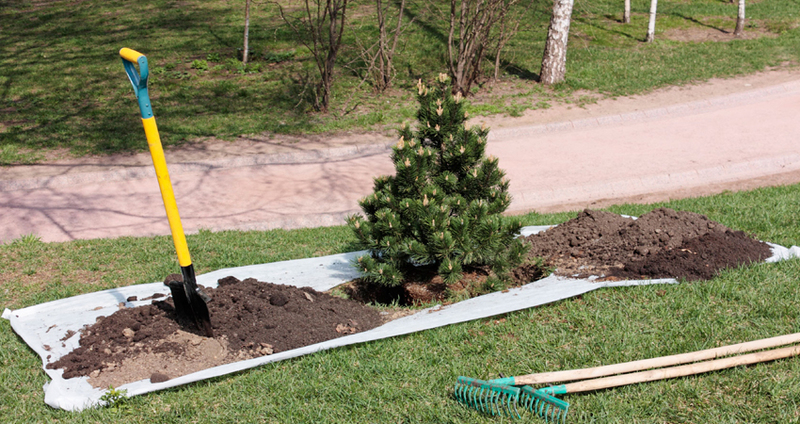 We offer tree planting and removal services to help shape your property. We specialize in tree planting and removal in Toledo Ohio. Now in most situations, the owner is adding or removing a tree for cosmetic or shade reasons, sometimes trees die and must be removed from the property. No matter what the situation, Honey Do has your covered! We know you take great pride in the appearance of your property. Let us work with you to help create your dream landscape! We plant best quality trees, flowers, seeds and grass in your garden. You can trust us to safely trim or remove any tree or shrub. We will also keep your new trees and shrubs healthy throughout the changing seasons of Northwest Ohio. Trust us with your planting and removal needs! We are a BBB Accredited Property Management Company with all the workers fully certified and professional. We have many years of experience in all phases of landscaping and our customer focused approach makes us the best company in this sector!